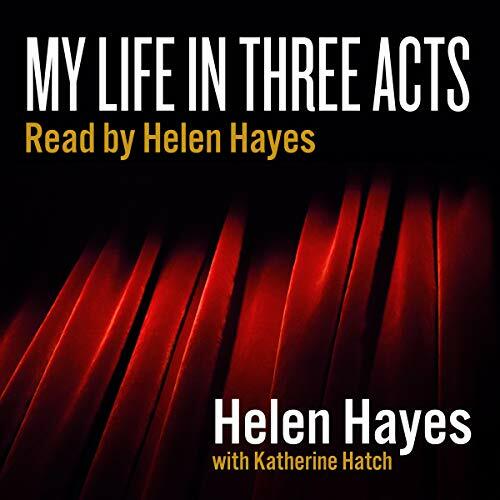 Showing results by author "Helen Hayes"
In this extremely candid and honest account, Helen Hayes, acclaimed "First Lady of the American Theater", looks back on her life and career, and you are invited to a private listening session. So sit back, relax, and listen to behind-the-scenes portraits and anecdotes of personalities such as Charlie Chaplin, Gloria Swanson, John F. Kennedy, Al Capone, and more. She also tells about the pleasures and difficulties that go with being a celebrity. A life story by the great actress of her time. 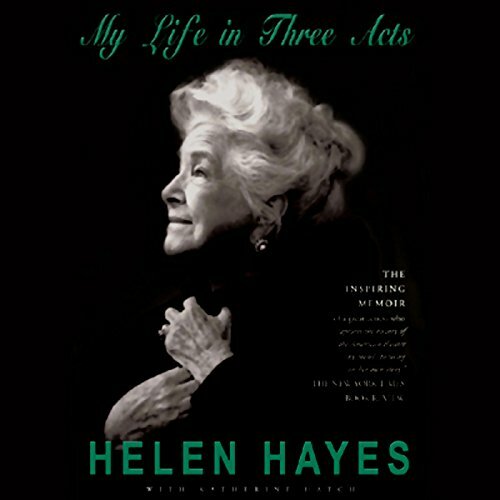 Helen Hayes, acclaimed "First Lady of the American Theatre", has been on stage, screen, and television for more than fifty years. In that time she moved among the world's most famous and talented: actors, film stars, writers, businessmen. 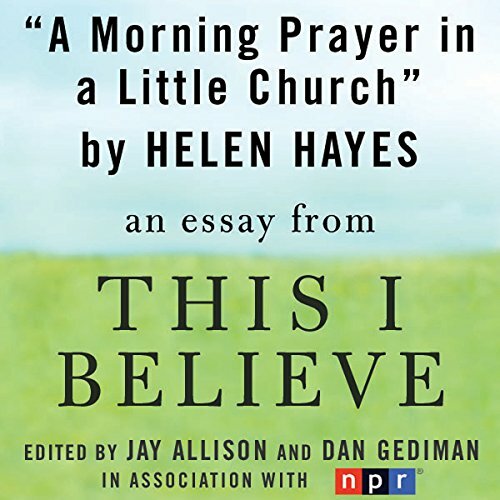 She speaks with wit, wisdom, and candor on topics both public and private.